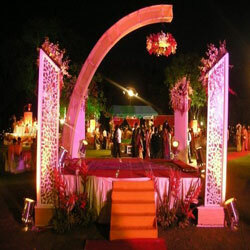 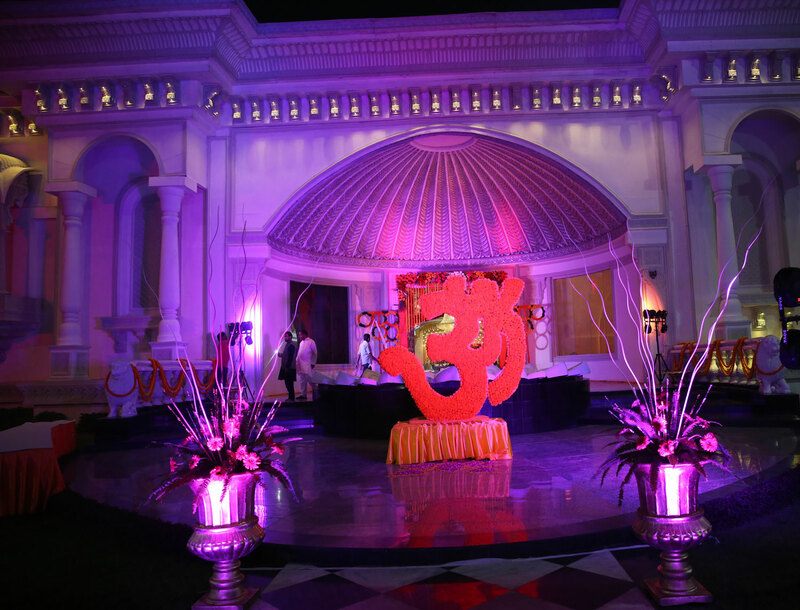 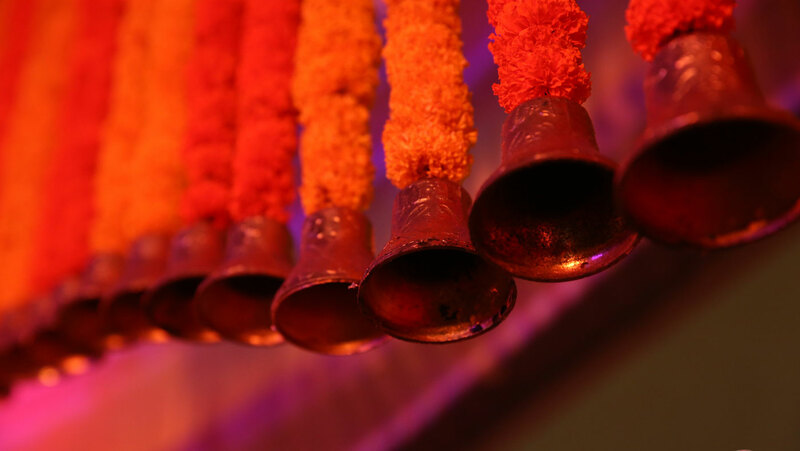 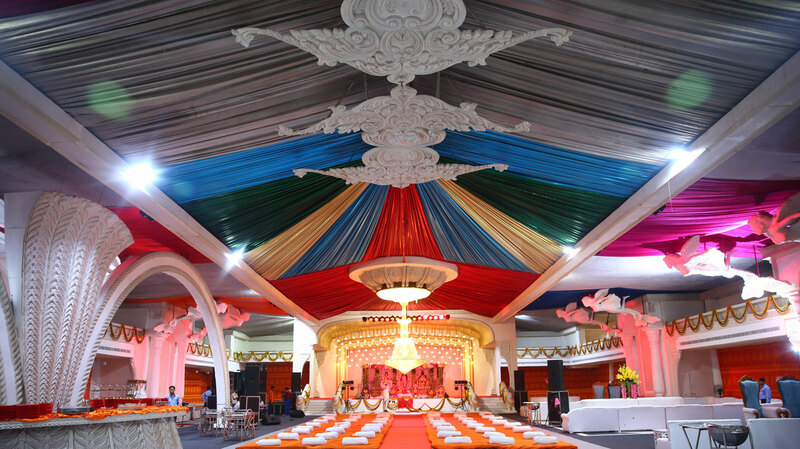 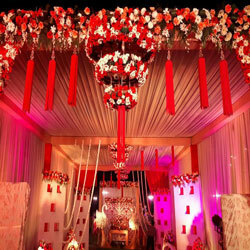 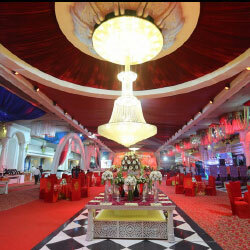 “The Palace” Welcomes you to new era of hospitality …… A place offers a platform for grand weddings, Social functions, Corporate Events, Meetings, Product Launches, Anniversary get together, Theme based Birthday Parties both Personal & Corporate.We believe in treating our guest to a lavish affair. 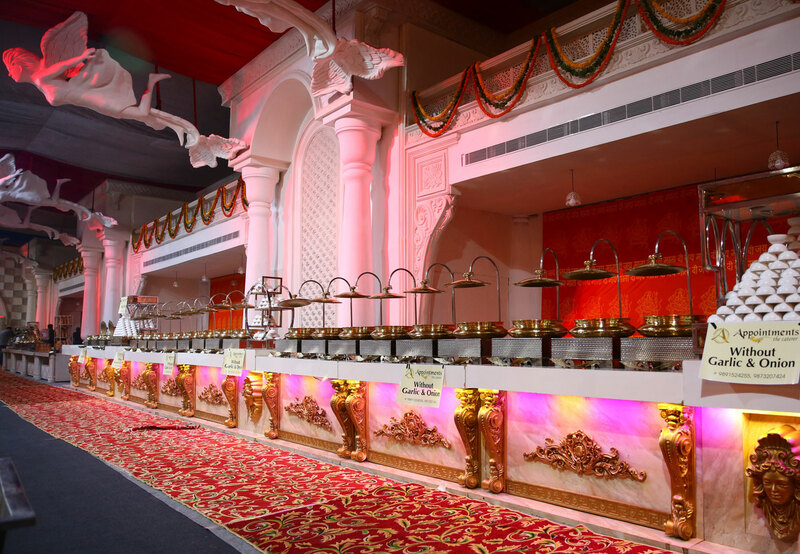 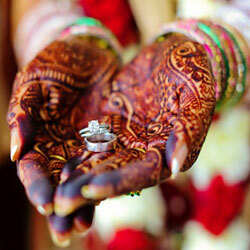 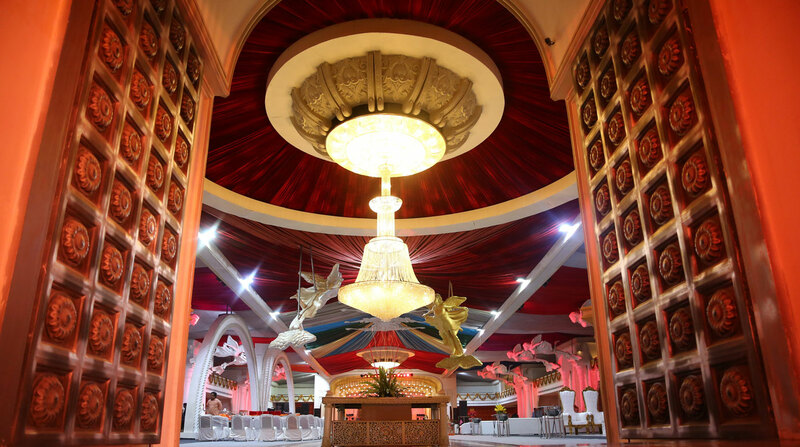 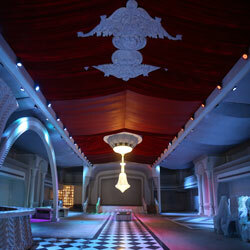 Our venue will treat our & your guests to a function to remember. 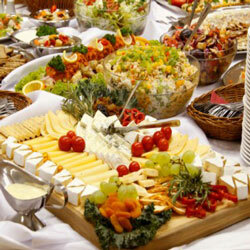 The world class chefs can design menu. 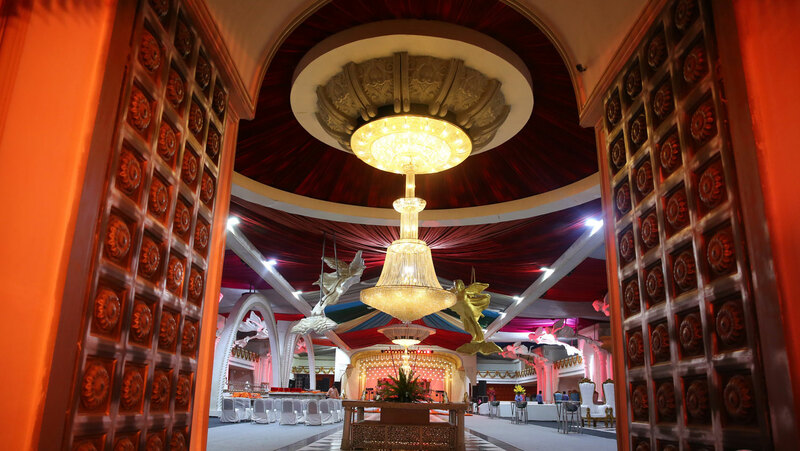 The Palace has a unique and varied range of corporate venues. 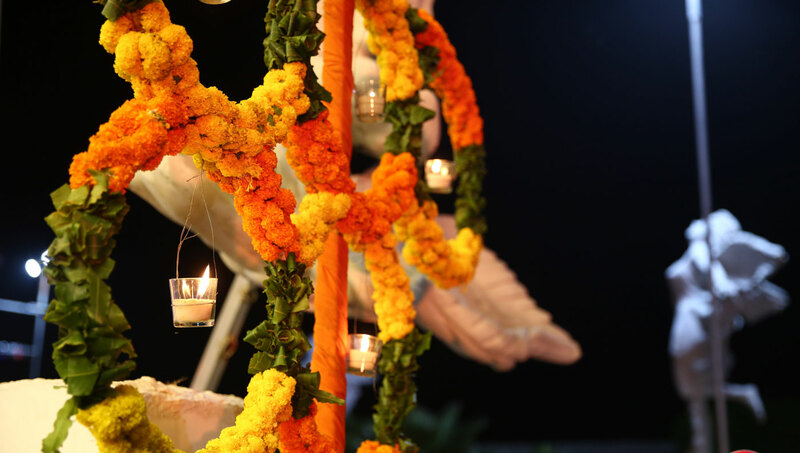 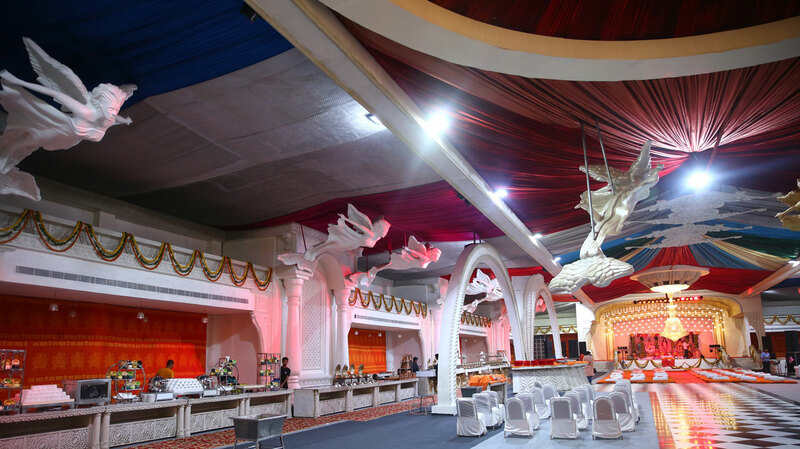 “The Palace” Welcomes you to new era of hospitality …… A place offers a platform for grand weddings, Social functions, Corporate Events, Meetings, Product Launches, Anniversary get together, Theme based Birthday Parties both Personal & Corporate.